The value of Ripple XRP is surging: demand is driven by the UX of one app. Those of you who have been following the recent boom of the cryptocurrency market will most likely have seen the meteoric rise in XRP, the blockchain powered cryptocurrency from Ripple. 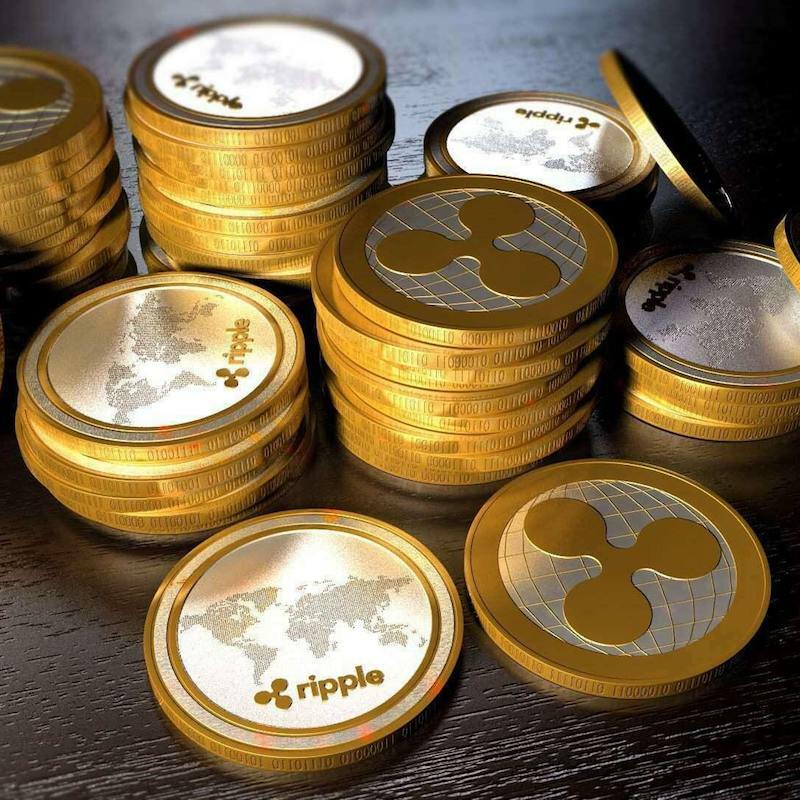 The currency has soared in value, up more than 1,300% since December 2017, with some claiming that the founder of Ripple, Chris Larsen, may now be one of the richest people in the world. Business Insider report that he is worth approximately $16 billion. At the time of writingXRP has a market cap (January 2018) of $143 billion, making it the second-largest digital currency in the world, after Bitcoin. Over the long term, investors are excited about the technology which can facilitate international bank transfers more quickly and cheaply than Bitcoin. There is an expectation that a number of banks may adopt the currency for these transfers which will further increase the coin’s valuation. The more immediate rationale for the sudden spike in demand is due to the news that Coinbase, the most popular cryptocurrency exchange application, is expected to facilitate XRP exchanges in the next week. Historically, due to the ease of use of Coinbase, cryptocurrencies can expect a doubling in valuation once they go live on the application. To own XRP coin today investors must jump through a complex series of hurdles and trade on complicated applications such as Binance. Binance does not facilitate trading with fiat currencies such as US Dollar or Euro and so traders must already have a cryptocurrency to trade with. 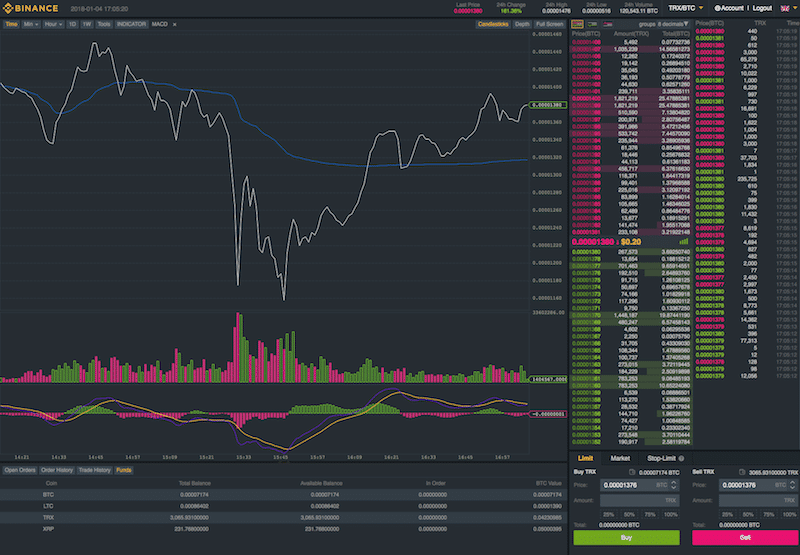 As well as this the Binance user interface is also challenging to navigate for first time users. In essence, the dramatic surge in the value of XRP can be seen as a lesson in effective UX. The design of the Coinbase application means that casual traders can easily trade in the available coins. 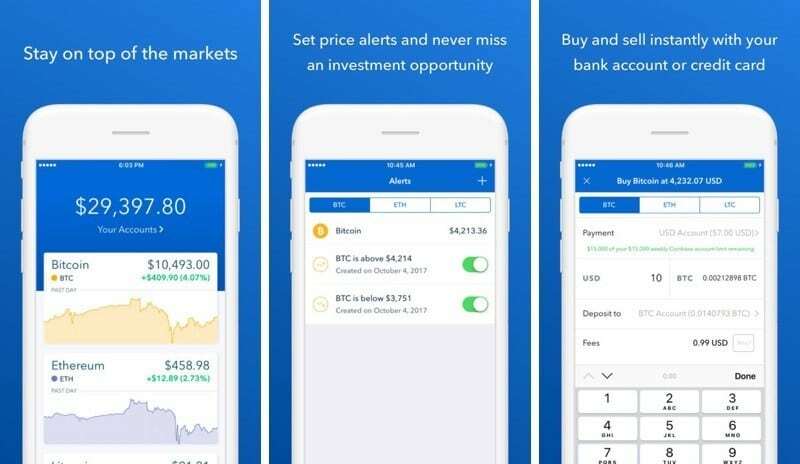 Examples of the Coinbase app’s clear UI design. Coinbase has a simple, clean and intuitive interface. The app feels like a secure banking app (it requires identification documents to trade) and brings the user through an easy-to-follow step-by-step process to begin trading. This is a vastly different experience from what investors using other exchange applications must go through. These applications are suited to professional heavy users, but as the cryptocurrency market evolves beyond early-adopters, the usability of trading platforms will continue to be a factor in the success of these coins. The typical level of information overload prevalent in cryptocurrency user interfaces. The needs of novice traders are different from experts. Where typical exchange applications sacrifice usability to provide rich detail and flexible functionality novice users require ease-of-use as well as other qualities such as a sense of security. Understanding that differentiation has put Coinbase in a very healthy position; one that has become extremely influential not just as an application but for the whole of the cryptocurrency trading market. The fact that XRP is rising in value because of its expected launch on the easier-to-use Coinbase application demonstrates the tangible value that well-designed applications can have on the bottom line. This case study is a very real expression of the worth of investing in user-centred design in financial applications. Note: Investing in cryptocurrencies is highly speculative and the market is largely unregulated. This article includes speculative information and should not be taken as financial advice.